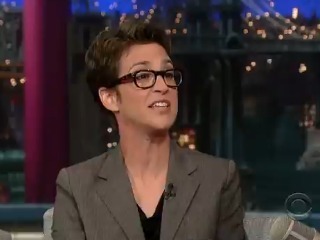 Monday evening, during the 9 p.m. hour, MSNBC’s Rachel Maddow beat Fox’s Sean Hannity in the key 25-54 demo. Maddow’s 394k demo viewers was enough to beat out Hannity’s 336k demo. However, Hannity beat his MSNBC competitor in total viewership, his 1.78M viewers edging out Maddow’s 1.261M. Elsewhere, MSNBC’s Lawrence O’Donnell beat his Fox competitor Greta Van Susteren in demo viewership by a margin of more than 100k viewers. However, in total viewership, Greta’s 1.33M viewers beat out O’Donnell’s 1.13M.